As a music promotion company, we raise the upcoming artists to a higher level of popularity and actively encourage the talented & skillful ones to further the progress in their career by uploading their audio, videos, products and other promotional context on our website which helps them to hit the stardom. The (Music Promotion & Entertainment Company), tries it best to meet the needs of upcoming artistes and already-known singers by ensuring viral promotion and massive downloads for their music. 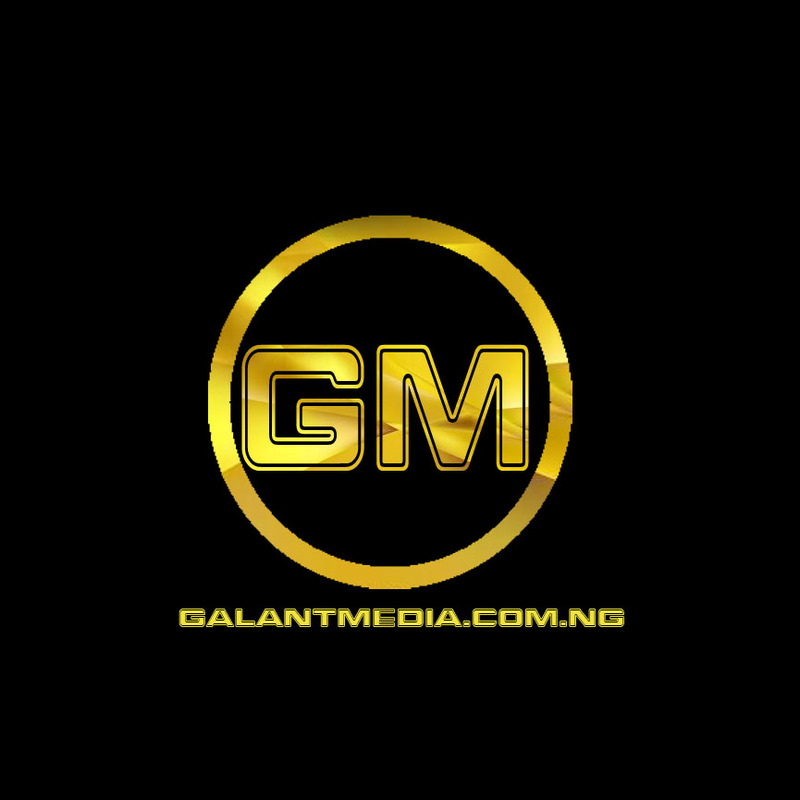 Galantmedia NG is not just a website, its also a brand with workers who are specialised on series of media operations and services listed underneath. We have good reputations both on internet and in office place, to protect our image, we enable possibilities without risking client jobs. Above all, we provide manual (guide) and training courses for beginners who are interested in blogging, and also pay attention to those who seek to solve website issues or tackle challenges online.